Our team is continuously growing and gaining new talent. 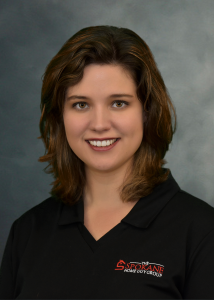 We would like to welcome Alyssa Bashor, our newest Real Estate Broker. Alyssa is already an experienced Keller Williams agent and we are excited to add her skills and knowledge to our team. Welcome to SHG Alyssa!